October 22, 2017 | ProgressTH Water aeration is important particularly in tropical countries like Thailand. 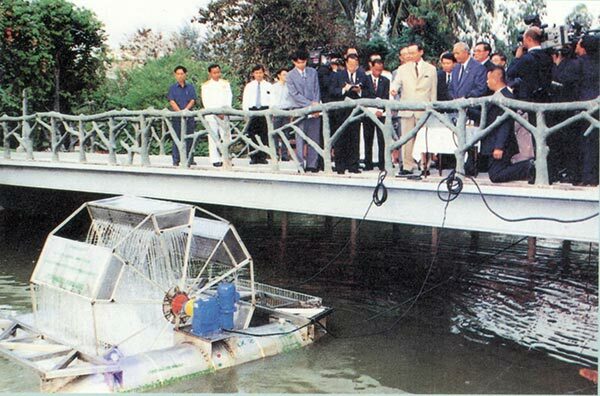 Thailand's late King Bhumibol Adulyadej and the network of innovation and infrastructure he built up over the course of his life's work played a pivotal role in designing and proliferating water aeration systems across Thailand. This includes the design, fabrication, and distribution of the Chaipattana Low Speed Surface Aerator also referred to as RX-2. 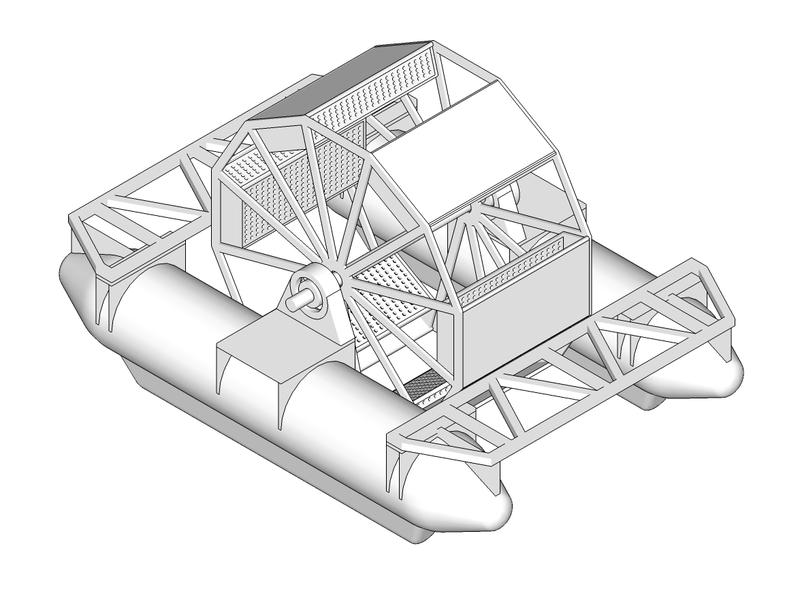 The system consists of a large wheel with perforated buckets that slowly spins. As it spins, it scoops up water which then drains from the holes in each bucket. It creates a shower effect that helps mix air and water together, thus helping treat otherwise stagnant or slow-moving water. The RX-2 received a patent and served as inspiration for the development and deployment of many other models. Today, those traveling Thailand can see surface aerators of all kinds treating standing water and canals across the country. 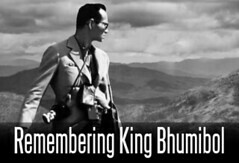 King Bhumibol Adulyadej's efforts have helped transform many otherwise unsuitable bodies of water into valuable resources for agriculture, aquaculture, and recreation. We decided to design in 3D the RX-2 and specifically a model that could be 3D printed and of course, be functional. The basic platform that holds the wheel could also be used for other purposes, such as mounting sensors or solar panels. 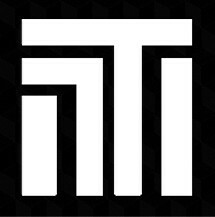 For now, the 3D model is available on SketchUp's 3D Warehouse here.